Anger is a healthy emotion when expressed appropriately. Someone recovering from an addiction finding anger and resentment difficult to deal with may find that their need for the addictive substance increases with their heightened emotions, as anger can make a person’s negative internal state intolerable and it feels horrible. The addict has one solution only- the substance. Therefore, Anger Management is an essential component in overcoming addiction. The probability of a relapse significantly increases when emotions of anger and resentment are not dealt with properly and unresolved anger often leads to further use of drugs or alcohol as a way to cope. Addictive substances may exacerbate a person’s anger, and often this becomes a vicious destructive cycle. One key to being substance free is managing anger in appropriate ways. Effective treatment for someone being treated for substance abuse includes anger management. 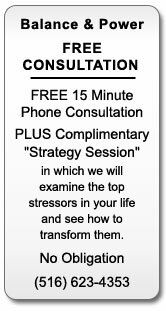 This is often the only way to break free of a destructive cycle of anger and substance abuse. •	They are overly aggressive, and use physical methods such as hitting, punching or kicking to get out their anger. •	They vent or express dislike with little provocation. •	They avoid the source of their anger. •	They become so cut off from their anger that it renders them unable to cope or to release their anger. This is often because people are taught that it’s unacceptable to express anger, so they may never learn how to handle it. •	Walk away from a potentially volatile situation and take time to calm down and assess the situation. •	Learn relaxation techniques through such activities as yoga and in Anger Management sessions. •	Learn how to communicate anger in a productive way. •	Refrain from thinking in black and white terms and learn to realize when anger is irrational. •	Make good life choices and get away from toxic environments (at home or at work) that create feelings of anger. Anger creates physiological changes and fuels a chemical release in the body that drugs and alcohol can mask. When people are able to recognize this, they can wait until they feel calmer to think more clearly and make good decisions instead of responding immediately with anger. Overall, people are receptive to anger management groups and individual sessions. It’s a good idea to wait to be clean from substances to determine what behavior is from substance abuse versus an underlying chemical imbalance or perhaps simply a lack of learned coping skills. And it’s never to late to begin! 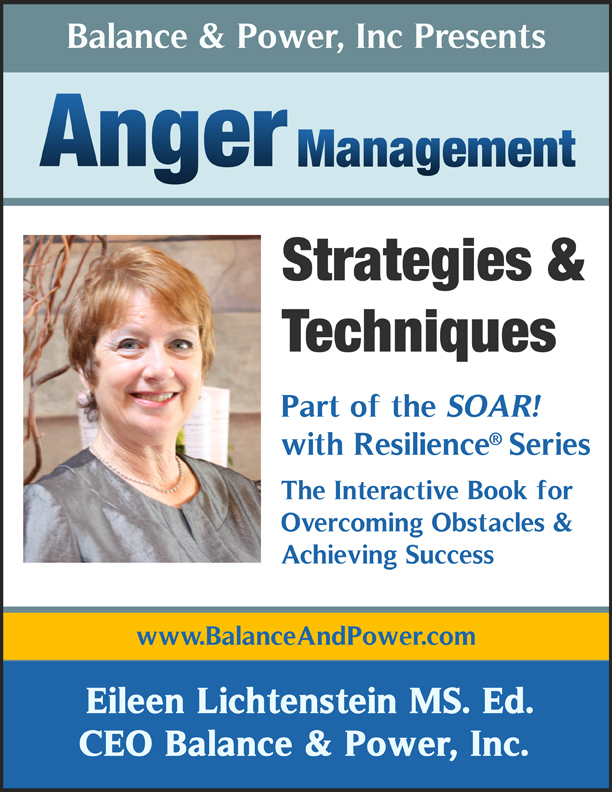 Eileen Lichtenstein, MS.Ed., CAMS (Certified Anger Management Specialist) runs Anger Management groups and sees individuals in Wantagh, Long Island and on site at organizations and business.